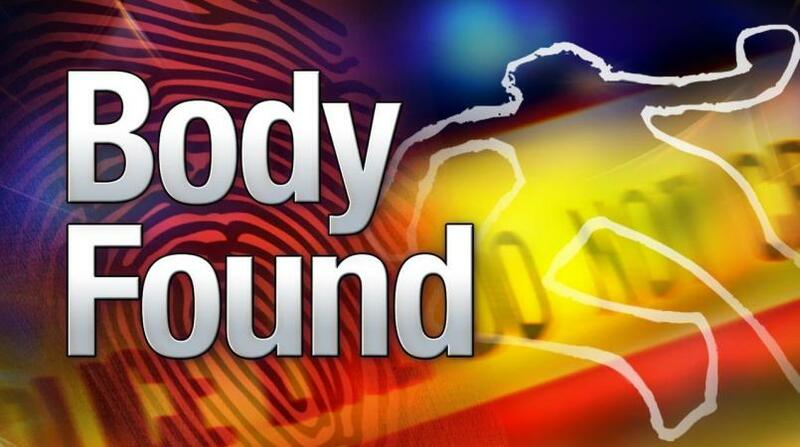 Detectives from the St James Police Division are probing the circumstances surrounding the death of an unidentified male whose partially decomposed body was found on Park Avenue in the heart of Montego Bay, St James. 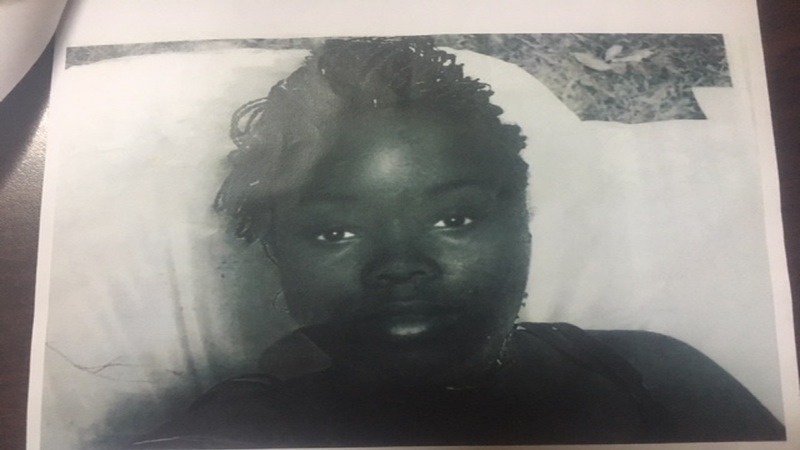 The body is of dark complexion and was clad in a blue shirt and grey pant. It is about 157 centimetres (five feet two inches) long. 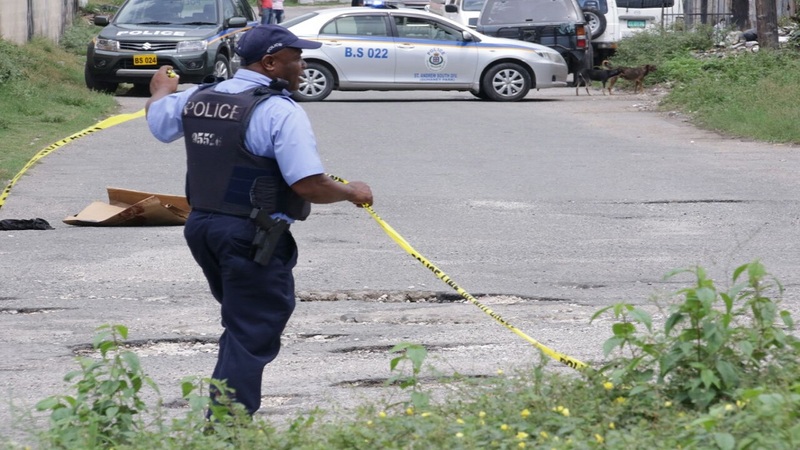 Reports from the Barnett Street police are that about 7:00 a.m. on Wednesday, October 10, passers-by stumbled upon the body and alerted them. Officers who arrived at the scene found the body in a state of decomposition. Sources on the ground have suggested that the body may be of a street person. The scene was processed and the body removed to the morgue for a post-mortem examination. 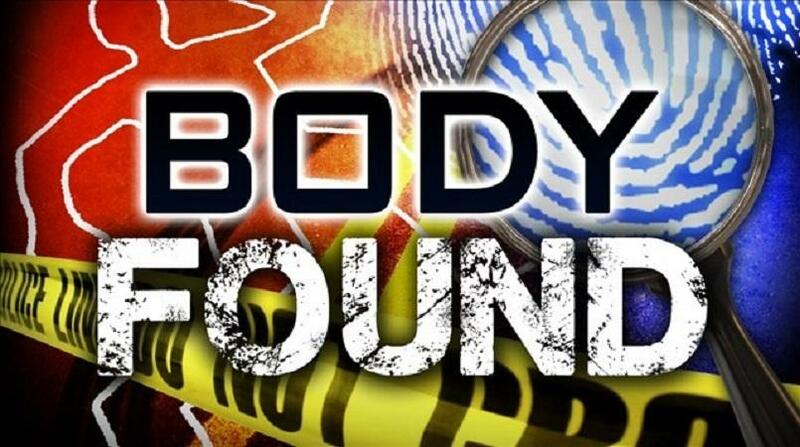 The police are asking anyone with information that can assist them in their investigation, or to identify the body, to contact the Montego Bay Criminal Investigation Branch (CIB) at 876-953-619, the police 119 emergency number, or the nearest police station.